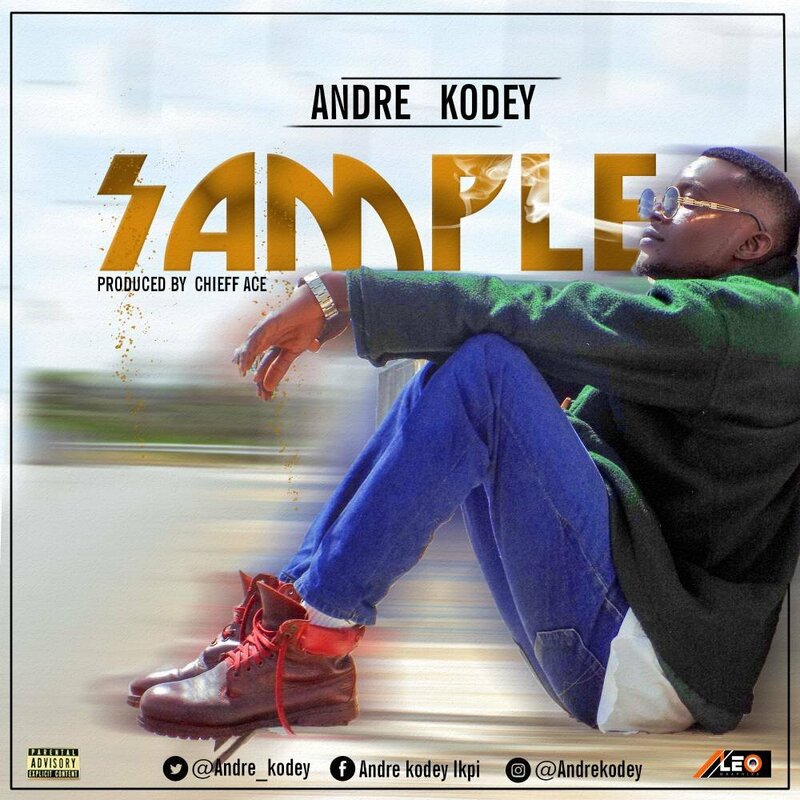 This song titled Sample by Andre Kodey is set to be a hit single in the music industry. Not to break the suspense, Sample is a song describing a lot of things. 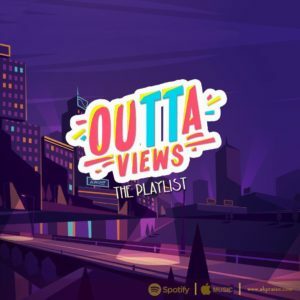 This tune was produced by Chieff Ace.